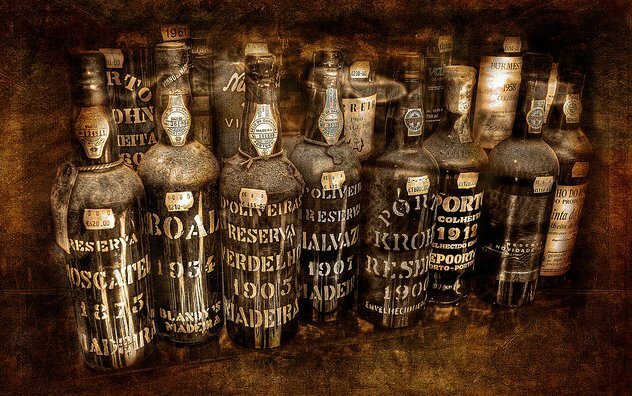 Fortified wines like sherry and port have long been an important part of the whisky industry. Casks previously filled with these wines impart rich, sweet flavours of dried fruit, spices and nuts when used for ageing. Loved by drinkers the world over, whiskies aged in fortified wine casks represent many of the most popular and highly awarded styles in the category. Fortified wines were particularly popular in the UK during the boom years of Scotch whisky production in the 19th century, so the casks were in plentiful and cheap supply. 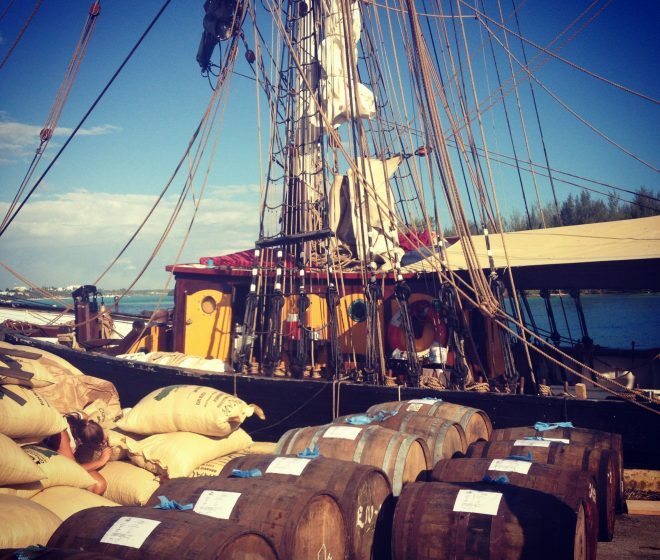 Scottish distillers would age their whiskies in the casks used to transport sherry and port from Spain and Portugal. Sherry and port cask-aged whiskies became the defining style of Speyside in particular, a region which still produces more than half of the single malt whisky in Scotland. Today the world is in the middle of a malt whisky explosion, and the popular sherry and port influenced style is widely imitated by newer producers around the globe. In Japan, Taiwan, Australia and elsewhere, modern distillers frequently employ fortified wine casks for ageing to create the styles of malt that both whisky drinkers, and competition judges, love. But there’s a problem. These days, not as many people drink sherry and port, meaning there’s not nearly as many used casks available for the booming whisky industry to use. As such, many casks are “conditioned” with sherry, specifically for ageing whisky. 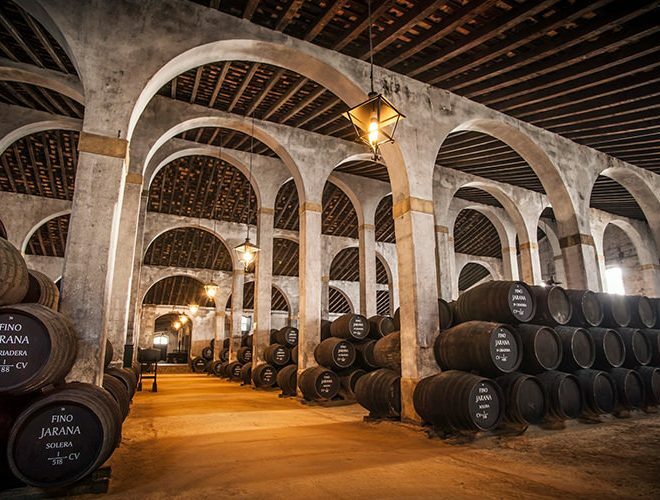 This means that cheap sherry is stored in the casks for a short period of time, or in some cases is forced into the wood grain with high-pressure steam. But it’s important to note that even historically, the sherry and port casks used in Scotland for ageing whisky were not the casks actually used to age those wines, but were instead the casks used for storage and transportation. our developing whisky industry is supported by the outstanding fortified and other wines produced here. One of the best things about Aussie whisky is that when we use fortified wine casks, they are the actual casks used for ageing those wines, sometimes for decades. 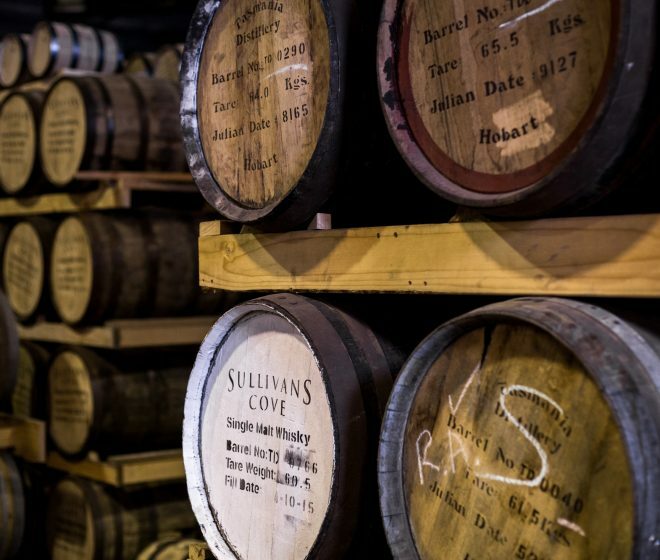 Aussie whiskies like Sullivans Cove French Oak, Starward Solera, Overeem and Lark have made big waves both at home an internationally, partly on the basis of these excellent casks. But due to relatively new labelling laws, there’s a bit of confusion around Australian whisky styles and the casks they’re aged in. The terms “port” and “sherry” are actually protected as specific geographic denominations of origin, like “Champagne”. This means that the term sherry can only be used for fortified wines from a specific area of Spain, and port can only be used for the sweet wines produced in the Douro valley of Portugal. 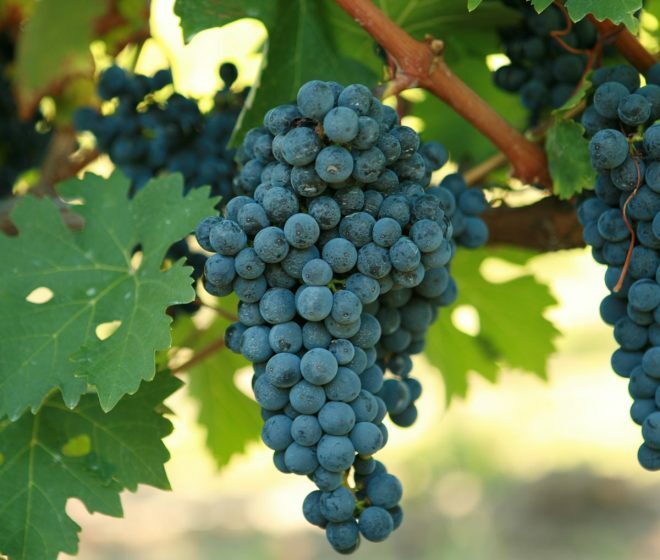 In Australia, wine producers must now legally use the term “apera” for sherry style wines, and “tawny” for port style wines. So when you see an Aussie whisky labelled as “port cask” or “sherry cask” this is technically incorrect (unless that distillery is actually getting their casks from Europe, which is rare). 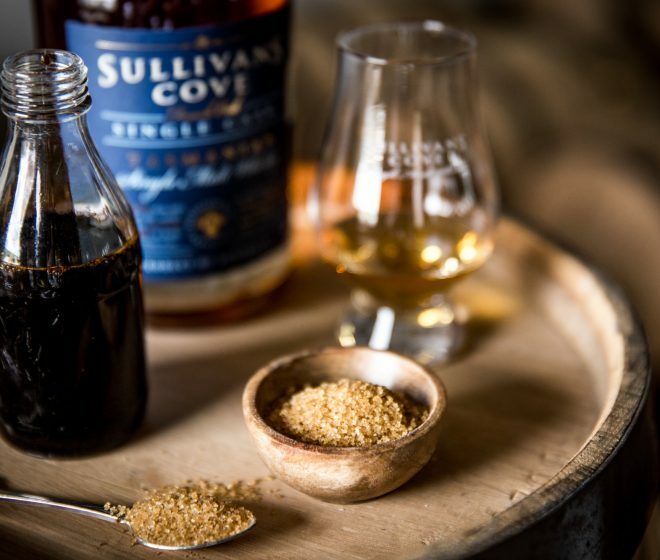 Here in Tasmania, Sullivans Cove is the first distillery to label our French Oak single cask whisky as being aged in tawny casks. It’s a recent change, so there are still some “port cask” labels floating around, but our newer labels will always say “tawny cask” where appropriate. At Sullivans Cove we always aim to be as transparent and accurate as possible with our labels, and we’re proud of the excellent Australian fortified wines that lend depth and character to our award-winning whiskies. So if you like Australian whisky aged in apera and tawny casks, go out there and drink some of these excellent Aussie fortified wines. They’re great in a cocktail, after dinner, or with cured meats and cheeses. And if you don’t drink the wine, we won’t have the casks to make the whisky. Pennyweight Winery makes outstanding certified bio dynamic fortified wines including fino, oloroso, manzanilla, and ruby styles. Stanton & Killeen has a range of prestige fortified wines including muscat, tawny and topaque, as well as less expensive white and ruby tawnies. McWilliams produces a wide range of fortified wines from flagons of cheap cream apera to premium 25yo muscat. Penfold’s makes a range of premium tawny wines aged up to fifty years for a really special occasion. Seppeltsfield Winery produces premium fortified wines ranging from dry aperas to rich, sweet tawny.